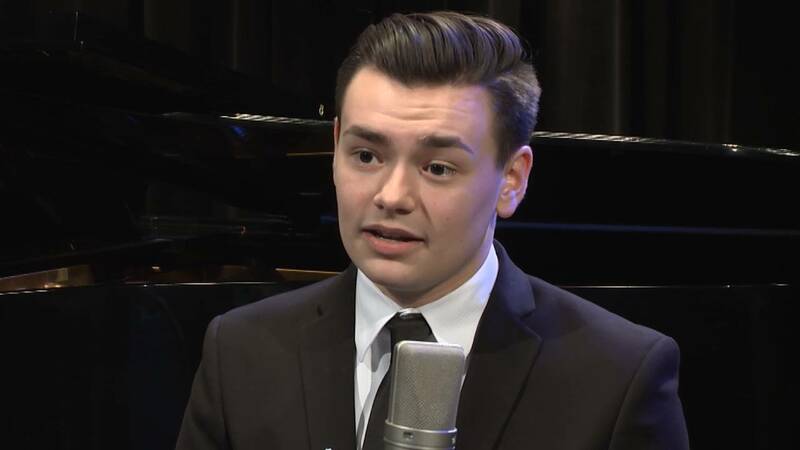 Meet WMHT-FM's February 2018 Classical Student Musician of the Month, vocalist Nick Contois. He is a senior at Shaker High School (nominated by North Colonie District Music Supervisor, Deborah Keough). While he is primarily a vocalist, he also plays viola and piano. Nick performs Die Mainacht, Op. 43, No. 2 by Johannes Brahms as Sam Dvorak accompanies him on piano. Recorded at the WMHT Studios. 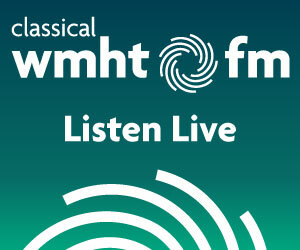 Our February Classical Student Musician of the Month performs Die Mainacht, Op. 43, No. 2.